Without the proper controls, if your credentials are obtained by an unauthorized party, they can be used by anyone with internet access. So, we’ll work to transform how we look at our access keys, by treating them less as secrets that we guard with great care, and more like disposable items. We’ll do that by embracing Multi-factor Authentication (MFA, but also referred to as Two Factor Authentication or 2FA). Create a Managed or Inline policy using the json above and attach it to the IAM User or Group whose credentials you wish to protect. This IAM policy above allows all actions against any resource if the request’s credentials are labeled as having successfully performed MFA. Now that you’re enforcing MFA for API requests via Step 2, your existing access keys are no longer primarily used for making requests. Instead, you’ll use these keys in combination with your MFA passcode to create a new set of temporary credentials that are issued via the Security Token Service. The idea now is to keep your temporary, priviliged credentials valid for only as long as you need them. e.g. The life of an administrative task or action. I like to recommend creating credentials that have a valid duration of less than or equal to 1 hour. Shrinking the timeframe for which your credentials are valid, limits the risk of their exposure. Credentials that provide administrative level privileges on Friday, from 10am to 11am, aren’t very useful to an attacker on Friday evening. aws sts get-session-token --duration-seconds 3600 --serial-number <ARN of your MFA Device> --token-code 783462 and using its output, manually update your AWS credentials file or environment variables. 3c. 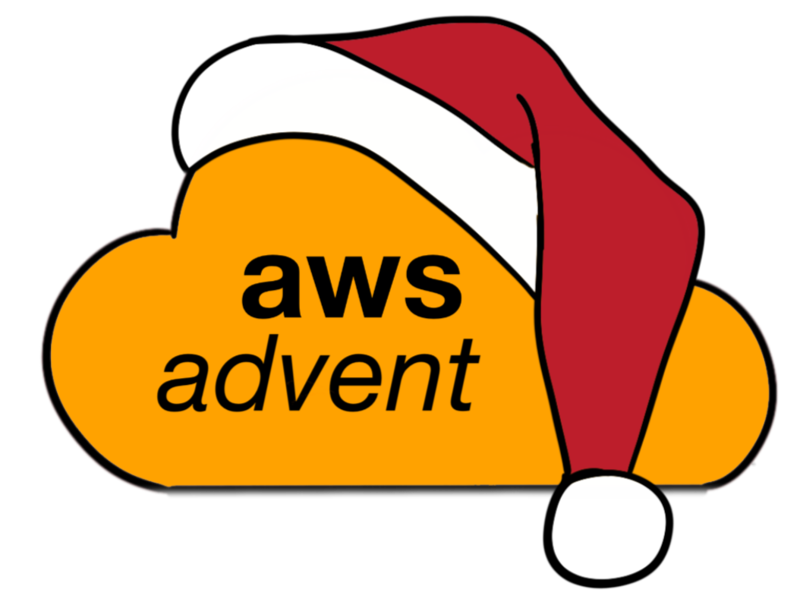 Write your own application that interfaces with STS using one of AWS’s SDKs! Implementing MFA for console usage is a much simpler process. By performing Step 1, the console automatically prompts for your MFA passcode upon login. Awesome, and easy! There are scenarios where temporary credentials do not fit the workload of long running tasks. Having to renew credentials every 60 minutes for long-running or recurring automated processes seems highly counterintuitive. In this case, it’s best to create what I like to call an IAM Service Account. An IAM Service Account is just a normal IAM User, but it’s functionally used by an application or process, instead of a human being. Because the service account won’t use MFA, you’ll want to reduce the risk associated to its credentials in the event of their exposure. You do this by combining a least privilege policy, meaning only give access to what’s absolutely necessary, with additional controls, such as source IP address restrictions. An example Service Account IAM Policy that only allows EC2 instance termination from an allowed IP address range. While AWS offers MFA Protection for Cross-Account Delegation, this only applies to requests originating from an AWS account. AWS does not have visibility into the MFA status of external identity providers (IdP). If your organization uses an external Identity Provider to broker access to AWS, either via SAML or a custom federation solution, it is advised that you implement a MFA solution, such as Duo, in your IdP’s authentication workflow. Stay safe, have fun, and keep building! Brian Nuszkowski (@nuszkowski) is a Software Engineer at Uber’s Advanced Technologies Center. He is on the organizing committee for DevOpsDays Detroit and has spoken at several conferences throughout North America such as DevOps Days Austin, Pittsburg, Toronto, and O’Reilly’s Velocity conference in New York. Chris Henry is a technologist who has devoted his professional life to building technology and teams that create truly useful products. He believes in leveraging the right technologies to keep systems up and safe, and teams productive. Previously, Chris led technology teams at Behance, the leading online platform for creatives to showcase and discover creative work, and later at Adobe, which acquired Behance in 2012. A large part of his time has been spent continually examining and improving systems and processes with the goal of providing the best experience to end users. He’s currently building IssueVoter.org, a simple way to send Congress opinions about current legislature and track their results. He occasionally blogs at http://chr.ishenry.com about tech, travel, and his cat. Chris Castle is a Delivery Manager within Accenture’s Technology Architecture practice. During his tenure, he has spent time with major financial services and media companies. He is currently involved in the creation of a compute request and deployment platform to enable migration of his client’s internal applications to AWS.